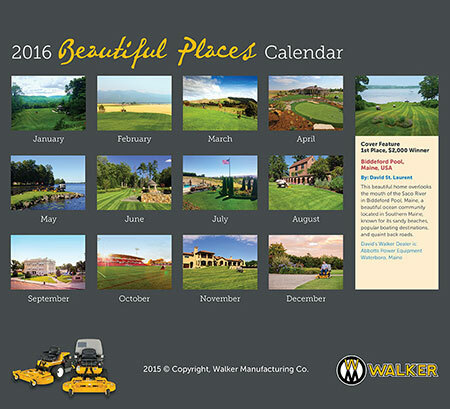 The 2017 Walker Beautiful Calendar entry deadline is August 15. 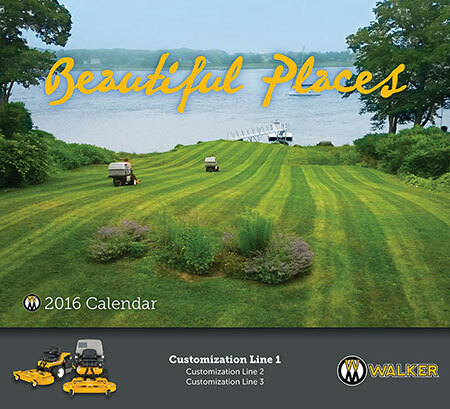 Make sure to send in your photo of the Walker Mower in your beautiful place. 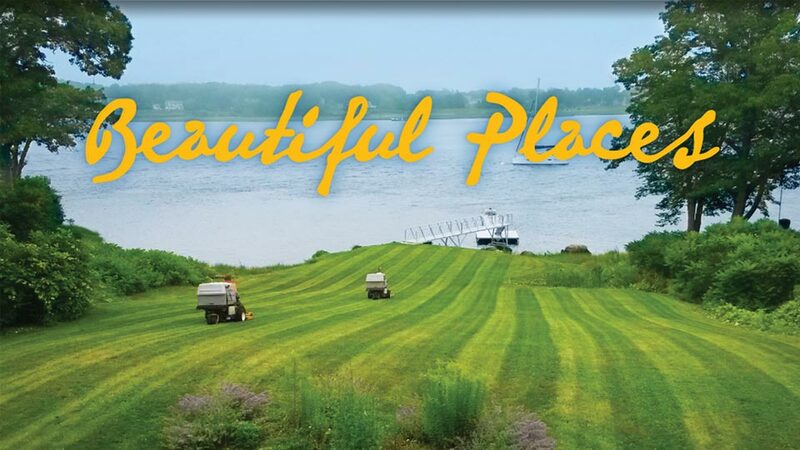 The grand prize winner will get their photo on the cover and receive $2000, and there are a number of other great prizes for submissions included in the calendar. 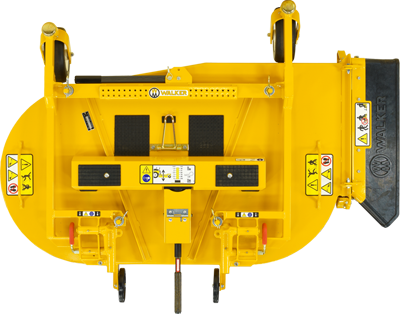 The 48" side discharge deck has a new housing and carrier frame design, shifting the discharge opening 3" forward. 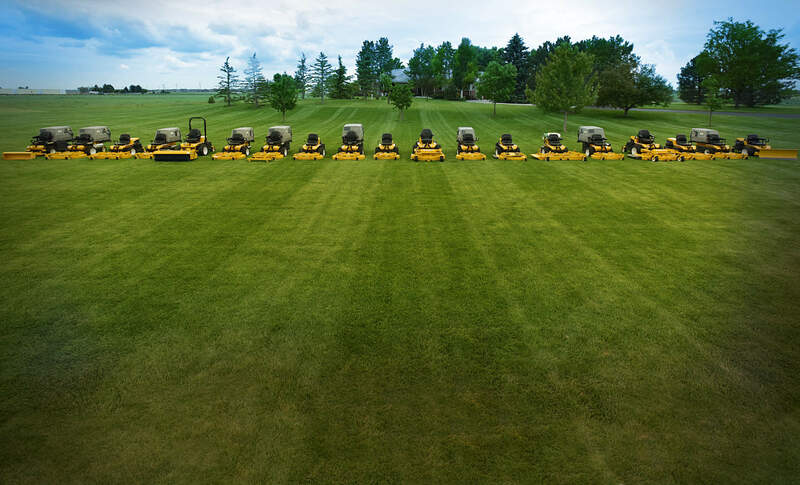 The new design gives a better discharge of material and the cutting quality is improved in difficult mowing conditions. Also included is a new foldable deck tilt-up handle. 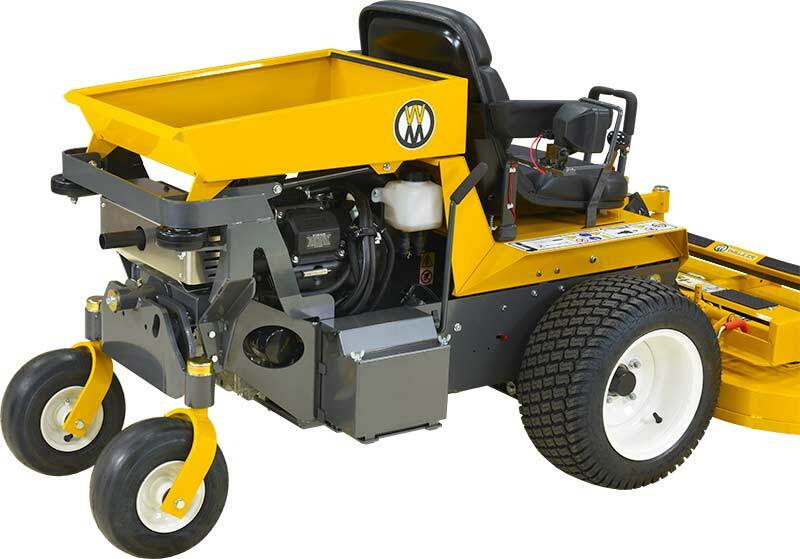 There are two new configuration options available for the Model B tractor. The Model B one of Walker's most popular tractors and these two new options are great additions to this amazingly powerful tractor. 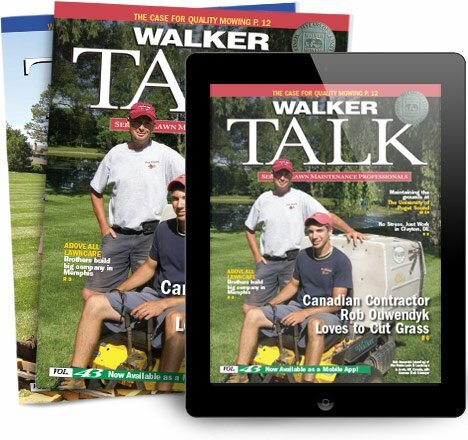 Both are customer or dealer installable and they are available from your nearest Walker Dealer. 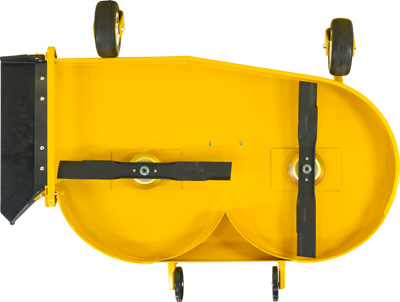 The Utility Dump Bed replaces the Model B rear body plate and is hinged on the back for dumping. It features a gas spring to hold the bed in the "up" position. 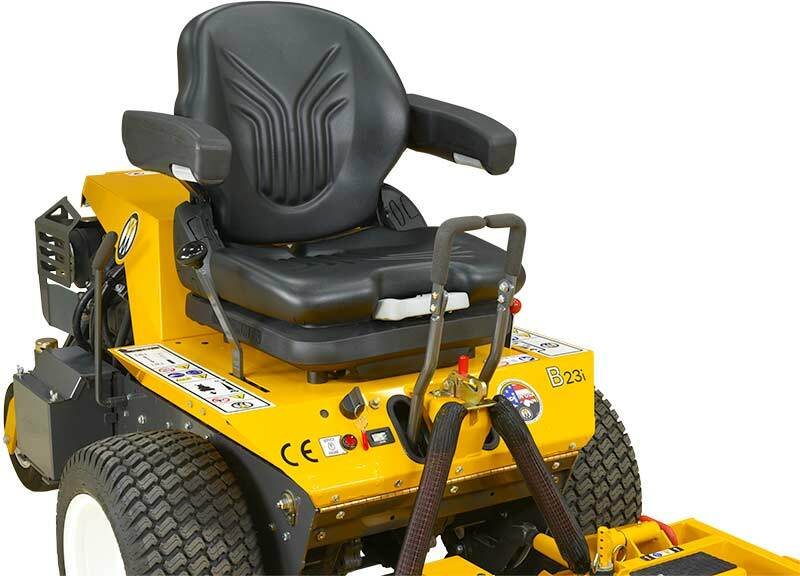 Offers full air ride, spring suspension, 3-way adjustments, and armrests to all Model B tractors increasing operator comfort.